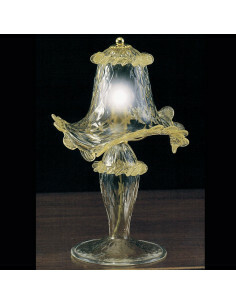 This table lamp in artistic Murano glass is available in various colors. 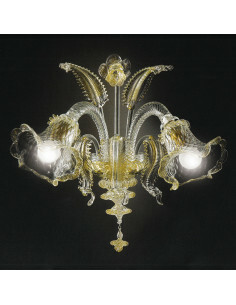 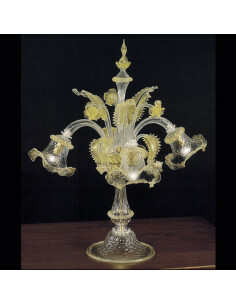 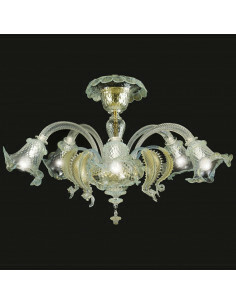 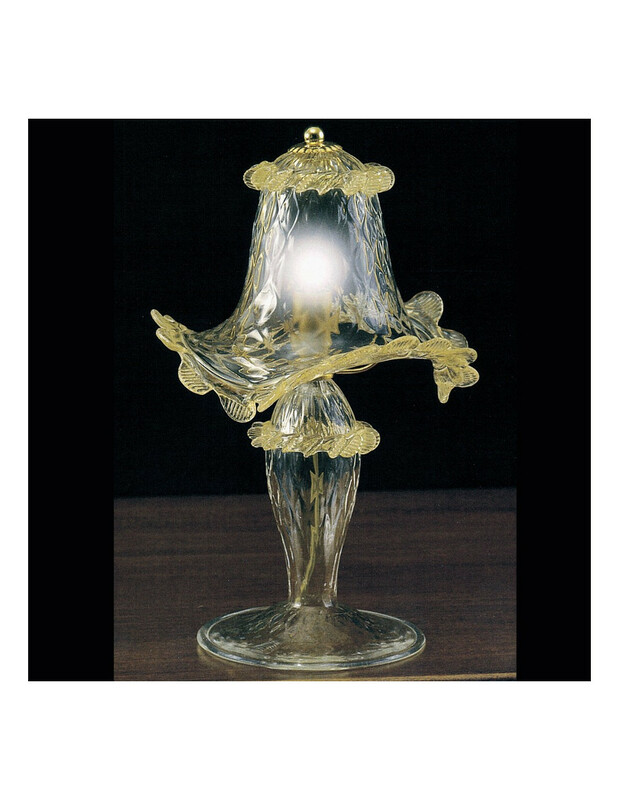 Artistic Murano glass lamp. 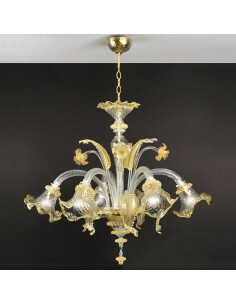 24k pure gold used in the Crystal / Gold Version.